New Construction of in ground gunite pools, renovation of existing pools, full retail store, and service on all types of swimming pools. Since 1999, we have worked with homeowners to develop truly unique and distinctive outdoor living spaces. 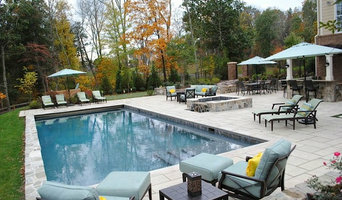 We specialize in upscale poolscapes, hardscapes and landscapes. South Texas' Original Pool Company. 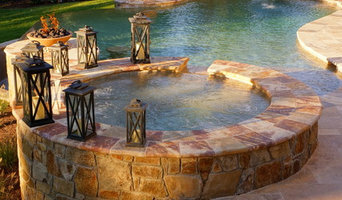 Gary Pools has been building and servicing swimming pools in and around San Antonio and South Texas since 1954. We are the largest family owned and operated pool builder in Central and South Texas. If you're thinking of a pool, give us a call; we'd love to hear from you. If you’ve been dreaming of relaxing summer days spent poolside, it may be time to consider hiring a pool builder. A professional can not only help with design and pool installation, but also aid in appropriate maintenance once it’s complete. 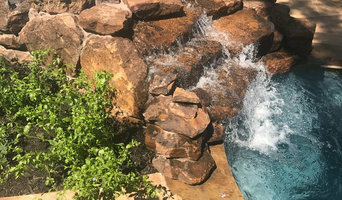 Whether you're at the beginning stages of planning or want to revamp your existing pool, a pool company will be able to get you on the right track.